Brace for it, yes… Winter is coming. And so are more than your fair share of common colds. The common cold is caused by a virus, which is a small infectious agent, smaller than bacteria. . There are over two hundred cold viruses that can lead to your demise with the most common being the rhinovirus. The virus affects the nose, ears and throat but fortunately for us aren’t overly serious and should only last a few days. However, they are inconvenient and can be rather contagious. 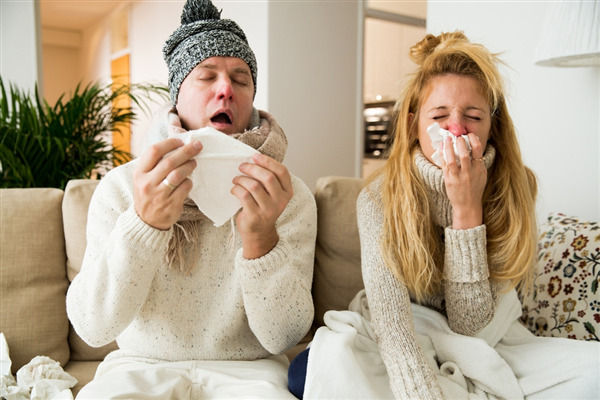 The cold is spread aerially as people breathe in the virus that is released via sneezing, coughing or even simple breathing. They can also be transmitted as people touch infected surfaces then proceed to rub their eyes, nose and mouth. Some of these viruses can survive in the open environment for over 18 hours. Most of these symptoms only last a week. If symptoms persist or become unbearable (including vomiting) it is recommended you visit your GP. In children look for discolouration of phlegm. If this persists for more than a couple of days visit your GP. 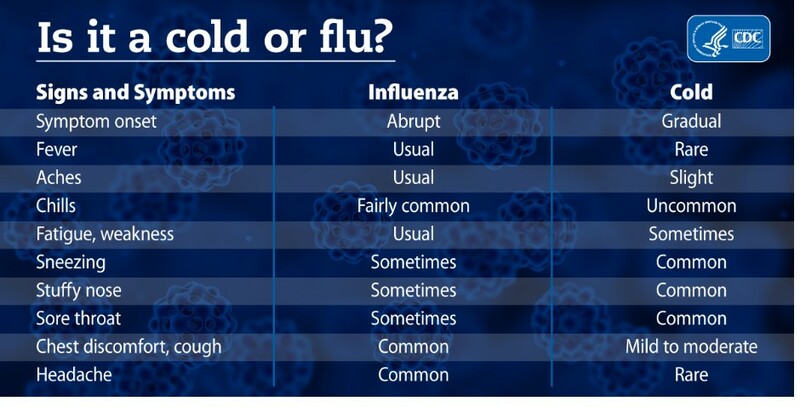 If it is influenza a visit to the doctor may be in order; there are treatments available that can shorten the duration and severity of influenza. Below are just a few tips to help you stay healthy this winter. Wash your hands- Consider washing your hands more frequently during the winter especially after visiting public places such as shopping centres or the gym. Small bottles of hand sanitizer are a great idea as the winter rolls round. Keep household surfaces clean- Just as public places are lined with germs, so are your household and work spaces. Protect yourself by maintaining a clean environment in the places you spend much of your time. Don’t forget telephones, mouses and remote controls. Maintain a healthy lifestyle- Eating a nutritious balanced diet, keeping a regular exercise routine and getting the right amount of sleep will improve your immune system and boost your chances of fighting the common cold. Control stress- Increased emotional stress leads to a weakened immune system and in turn puts you at higher risk of getting ill. Regular exercise, meditation or yoga can help. Stay home when sick- Yes you may have a lot of work to do but is it really worth decreasing the productivity of everyone around you? Get the rest you need, get better, and live to fight another day. Visit your local pharmacy- Visit your pharmacy to treat the symptoms of your cold. Remember that cold and flu tablets, or cough mixture cannot cure a cold but may help you to feel better. A vitamin or herbal medication may help you get better faster. In many cases you can do both to get the best of both worlds.